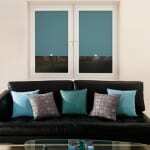 An innovative, cordless, child safe blind that attaches directly to your window via a UPVC frame that surrounds the glass. 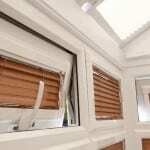 No drilling of the window at all. 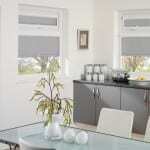 The blind is encapsulated on all four sides providing containment and total privacy. 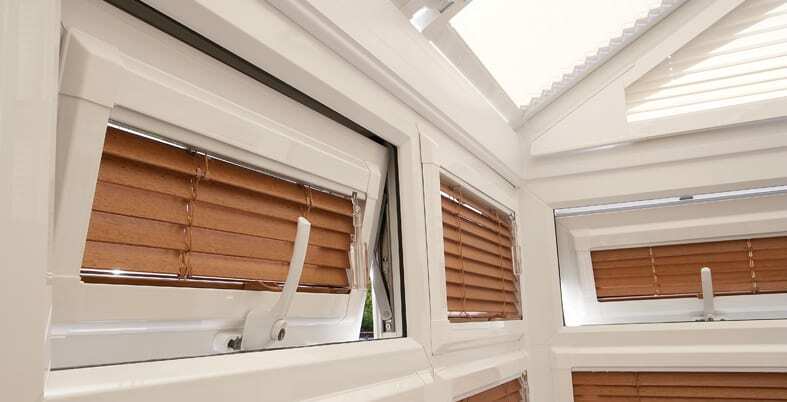 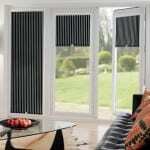 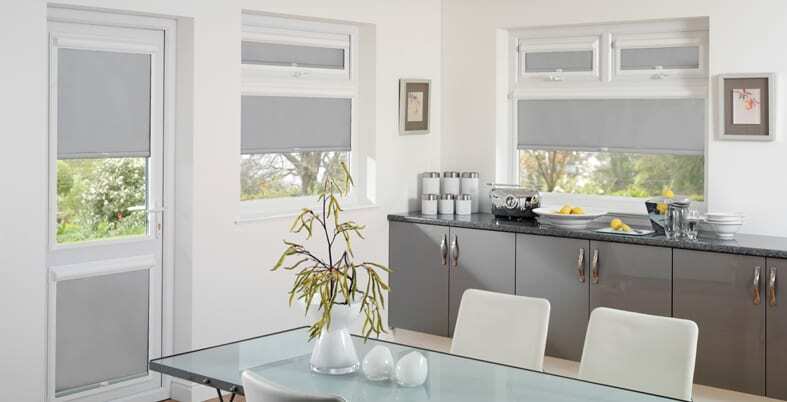 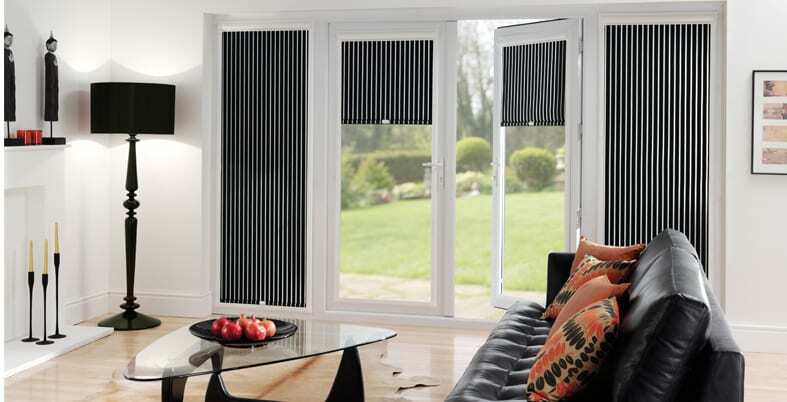 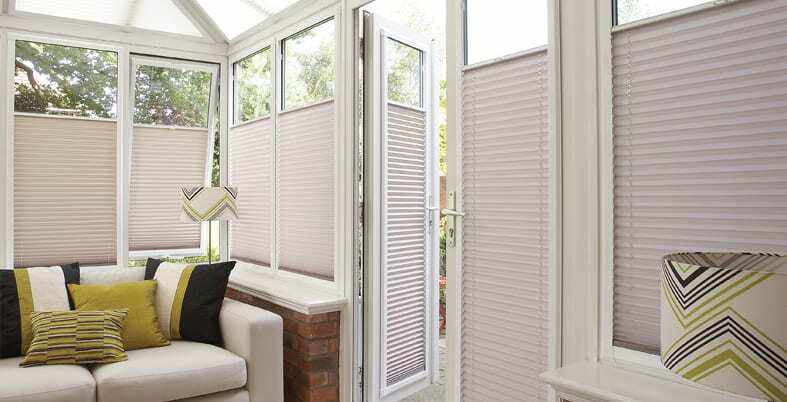 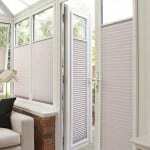 Perfect Fit incorporates either pleated blinds, venetian blinds or roller blinds.